A current study certifies that humans actually love their pet dogs more than other people. 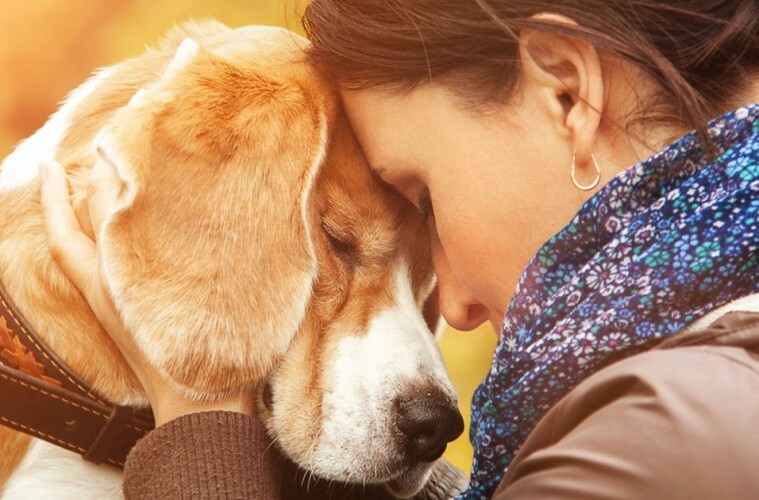 People are more prone to feeling empathy for suffering dogs than struggling humans. Two years ago, there was an experiment created by Harrison Funds, a medical research charity regarding donating money to either humans or dogs. It was concluded that human beings are willing to give money to charity if the recipients are dogs than to actual people. The research presented a question asking humans to give five pounds to “Harrison” in order to save him from a tragically painful death. Two pictures were provided, which are Harrison as a boy, and Harrison as a dog. And at the end of the test, Harrison the dog got most of the money donated to charity. There was another research that shows that humans feel angered when dogs are harmed than when people are hurt. Professor Jack Levin and Professor Arnold Arluke, both researchers from Northeastern University in Boston created four newspaper reports that were fake. They gave the reports to 240 participants in their research, and the documents detailed a baseball bat attack by an unknown culprit. The four versions include a 30-year-old adult, a one-year-old infant, a six-year-old adult dog and a puppy. The Society & Animals journal reported that the participants felt more empathy for the baby, the puppy, and the adult dog compared to the adult human. It was concluded that humans treat their pet dogs as members of the family, and they are equal with the human family members. The participants also made a point that people’s emotions are moved when a victim is kind of helpless and does not have the ability to defend them and take care of them.